You are here: Home / Ask an Expert / How Can I Ensure My Content Marketing Strategy Is Mobile Friendly? 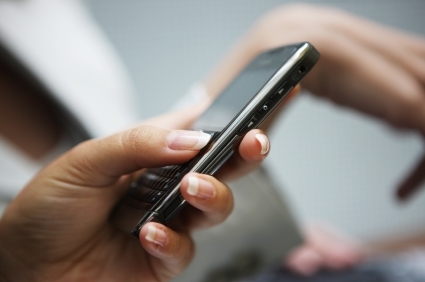 How Can I Ensure My Content Marketing Strategy Is Mobile Friendly? As with any other type of content published in support of content marketing initiatives, mobile content must be findable. And this means adjusting your optimization and creation efforts to ensure you both identify – and produce – content that effectively reaches your mobile audience. Because different mobile devices will render your site in different ways, it is most critical to first determine what percentage of your audience is accessing your content through a mobile device – and, of course – what type of mobile device they are most commonly using. The ‘Mobile’ visitor segment in Google Analytics will provide you an overview of this critical data point. Dependent on the types of mobile devices most commonly used to access your site, your options may fall anywhere between making only minimal changes to your content and layout (ie if your mobile audience is using Smartphones almost exclusively) or creating a completely new mobile friendly site. And this means you should always be striving to produce content that is relevant, interesting and adjustable. This will always hold true – whether your platform is traditional or mobile.